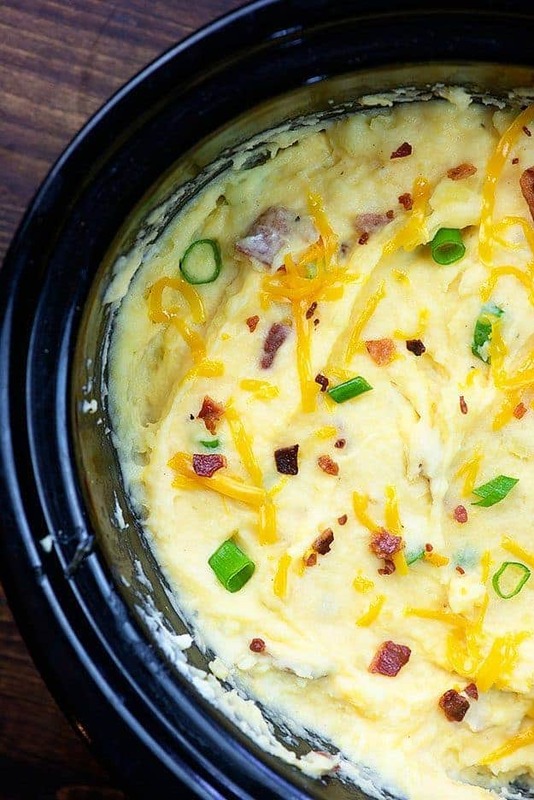 Loaded mashed potatoes in the crockpot! 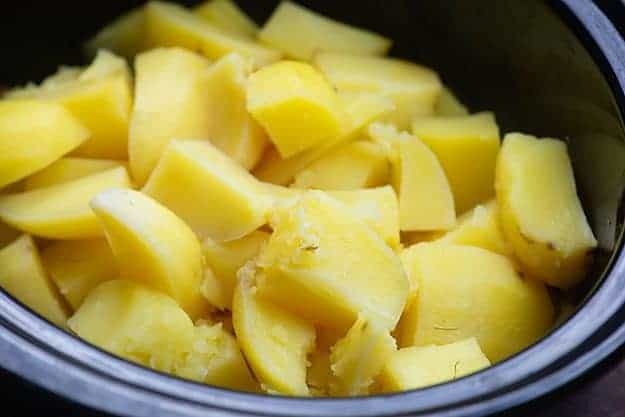 You’ll start with some diced potatoes and chicken broth in the crockpot to create perfectly cooked potatoes ready to mash with all kinds of delicious mix-ins like bacon, cheddar, and sour cream. These are the creamiest mashed potatoes ever and oh so easy! Loaded mashed potatoes are a THING in this house. A big ol’ thing, to be honest. You see, when I’m going to the trouble of peeling potatoes (my least favorite kitchen task – anyone else agree? ), I’m going to make them as absolutely amazing as possible. 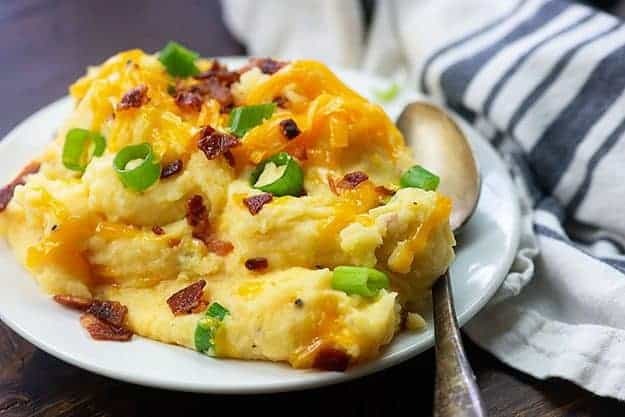 Some days that just means extra butter, other days it means fully loaded mashed potatoes with things like bacon, cheddar, sour cream, cream cheese, butter, and green onions mixed in. 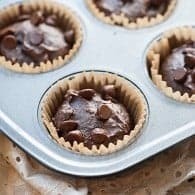 Did I mention that today’s recipe is not diet food? It’s not. I’m not mad about it either, because sometimes you just need an amazing side dish to steal the spotlight. Anyway, I’ve recently begun making my mashed potatoes in the crockpot and YOU GUYS. Life changing. 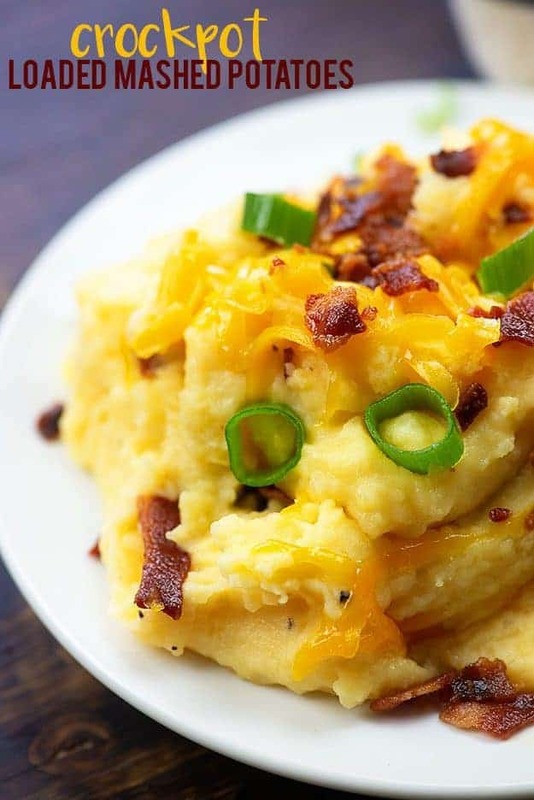 Slow cooker mashed potatoes are just about the easiest dang side dish out there! 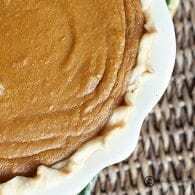 Bonus points: They’re perfect for serving at potlucks or family functions because they stay nice and warm in the slow cooker! Yukon Gold potatoes are my preferred potatoes for mashing. 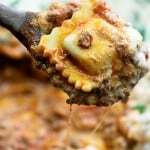 They have a high starch content which means they mash easily, soak up the flavors added in (hello, butter), and they come out perfectly creamy. 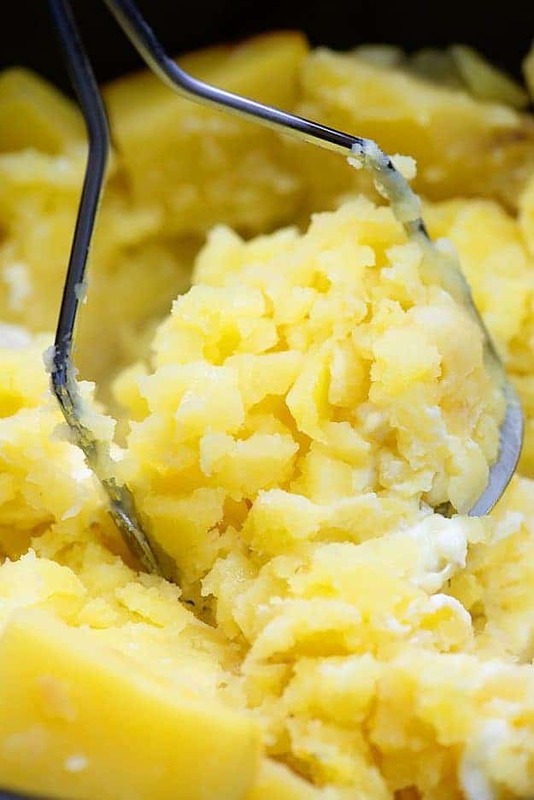 Other potatoes tend to get grainy or gluey because they don’t mash as easily. Another good option is a russet potato, but Yukon Gold are the best! Peel and dice 5 pounds of Yukon Gold potatoes. Add those diced potatoes to your slow cooker. 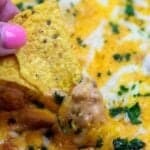 I’m using my 6 quart Ninja Slow Cooker (affiliate link) for this recipe, but any large crockpot will do. Pour 3/4 of a cup of chicken broth into your slow cooker. Cover and cook on high for 3-4 hours or low for 6-7 hours, depending on your needs. When the potatoes are fork tender, grab your potato masher and get ready to mash those taters! You could just add a stick of butter and a splash of milk and mash away. You’ll have perfectly creamy mashed potatoes. 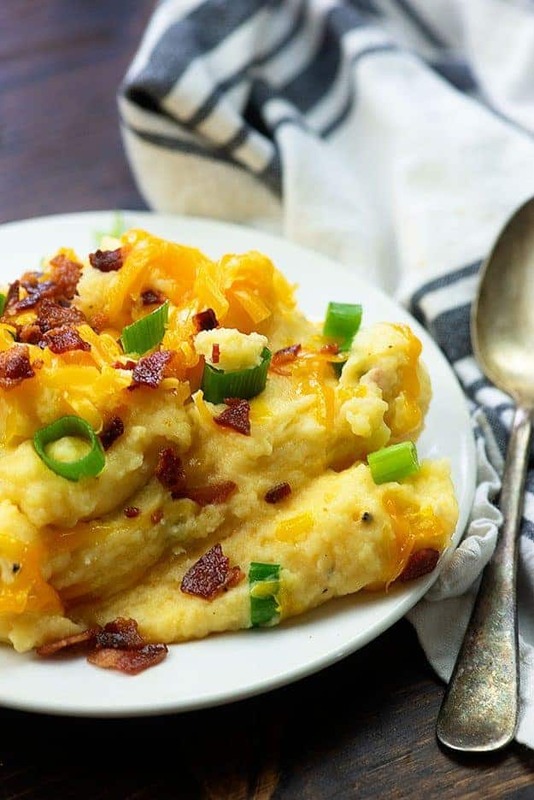 But why not go a step farther…keep reading for the BEST loaded mashed potatoes ever! You’ve got your crockpot mashed potatoes cooked to perfection and ready to mash! Let’s load them up with good stuff. Add butter and cream cheese into the slow cooker and start mashing those together with the potatoes. 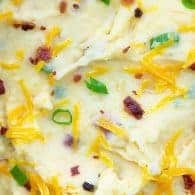 Once your potatoes are smooth and creamy, we’ll add in some sour cream, freshly grated cheddar cheese, crispy fried bacon, diced green onions, salt, and cracked black pepper. 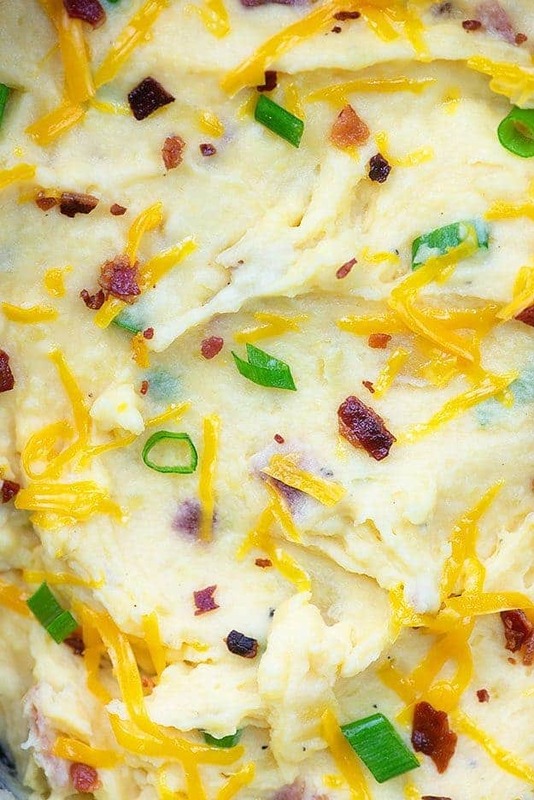 Stir everything together and your loaded mashed potatoes are ready to devour! Slow Cooker Ribs: For ribs that are tender and fall right off the bone, you can’t beat this recipe! 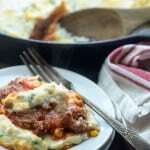 Turkey Meatloaf: No one even misses the beef in this lightened up turkey meatloaf! Asparagus Stuffed Chicken: Simple, cheesy, and full of asparagus. 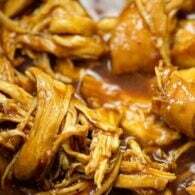 Crockpot BBQ Chicken: Serve up these BBQ chicken sandwiches with a side of loaded mashed potatoes and you’ve got a tasty dinner! 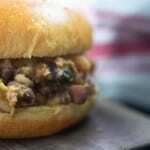 Be sure to follow me on Pinterest for more family-friendly recipes like this! 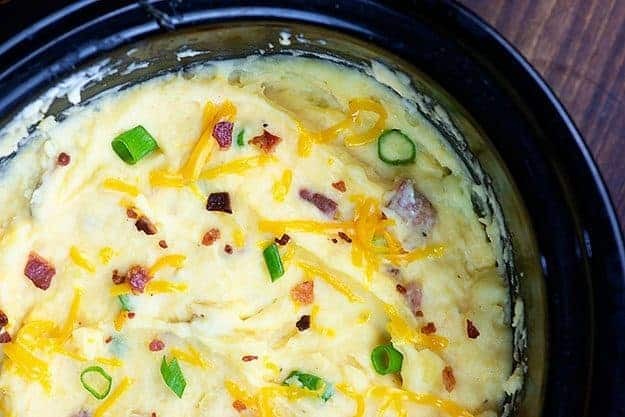 The creamiest mashed potatoes made in the slow cooker and loaded with cheese, bacon, and sour cream! Wash, peel, and cut the potatoes into 1 inch chunks. Add to a slow cooker with the chicken broth. Cover the slow cooker and cook on high for 3-4 hours or low for 6-7 hours, until the potatoes are very tender and easily mashed. Add the butter and cream cheese to the slow cooker and mash the potatoes until smooth and creamy. Stir the sour cream, grated cheddar, fried bacon, green onions, salt, and pepper into the potatoes. Continue stirring until cheese has melted and potatoes are well mixed. Serve immediately or use the 'warm' function on your slow cooker to keep the potatoes warm until ready to eat. To reheat the potatoes, add milk as needed to keep the potatoes creamy. Oh yes please! 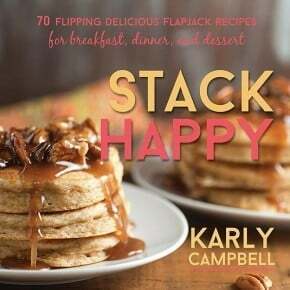 Great recipe Karly – I could eat this as a meal 🙂 Love me some taters! Can these be done ahead and warmed before serving? Yes, I’d just add a bit of milk if needed when reheating. 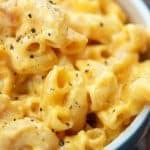 I made mashed potatoes in the slow cooker last Christmas and it was life-changing! This loaded version looks SO good! 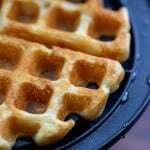 For the nutritionals, what is the actual serving size? Half a cup? One cup? I didn’t measure out servings, so I can’t say. I made these and added chives. Family favorite now. I will make these for a work potluck too. So good! Do you drain the potatoes when they are done? Can these potatoes be put in freezer — like the leftovers. I haven’t tried freezing this, but I think they’d freeze like any other mashed potatoes. 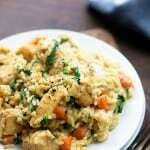 Do you drain the chicken broth from the potatoes before you mash? Can ted potato’s be used?? I don’t have this brand of potato’s at our grocery store. I believe any kind of potato that mashes well would work here. Mashed potatoes can’t get better than this!!! Yes! Who doesn’t love loaded mashed potatoes! Pinning! Can the chicken broth be subbed for vegetable broth? Should I drain the chicken broth before mashing?? Don’t know what was wrong. Potatoes stuck to crock pot. Recipe was so thick I had to add milk. I followed directions to a t. Not sure what happened. Hmm, I’m not sure what would have went wrong either. 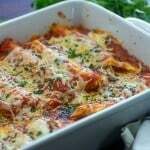 Did you add all of the ingredients right at the start or did you wait to add everything else after the potatoes were cooked and mashed?